 UQreview is the best place to find ratings and reviews of UQ courses and lecturers. Help pave the way to a better UQ as students from all disciplines share their experiences with one another. Have your voice heard by submitting your own reviews, and find great courses by reading others. The BOUNCE competition is officially over! The winners will be announced soon. Thanks for participating!